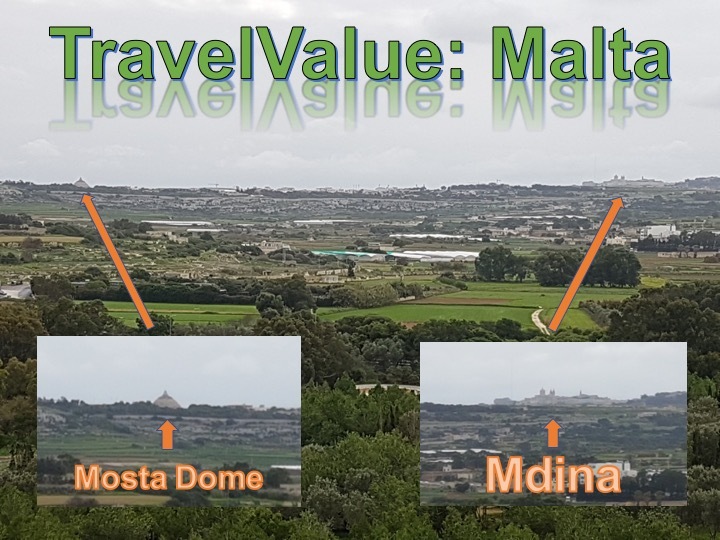 "Fabulous view, cosy apartment in sunny Malta"
Reasonably priced, clean, two-bedroom, one bath apartment in Bugibba (Northeast Malta) with partial sea view and view of salt flats as well as surrounding countryside, including Mosta (left above) and the ancient Malta's capitol of Mdina (right above). 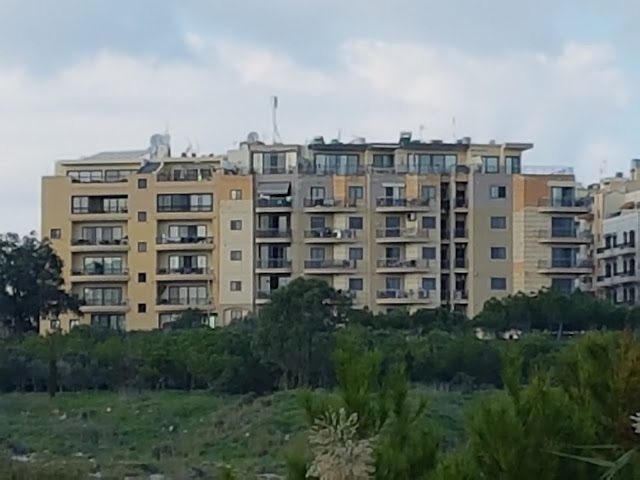 The apartment building is relatively new (20 years or less) with the apartment on the 4th Floor (center right above, second floor from top). 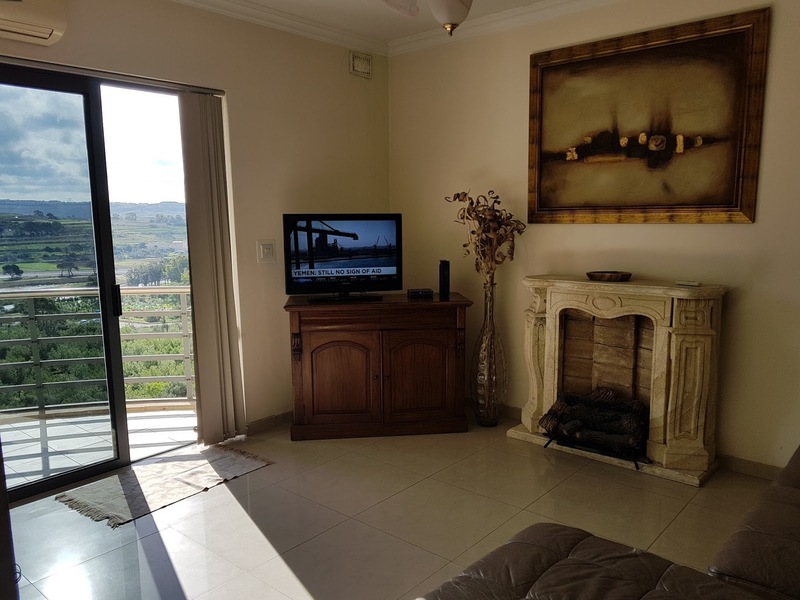 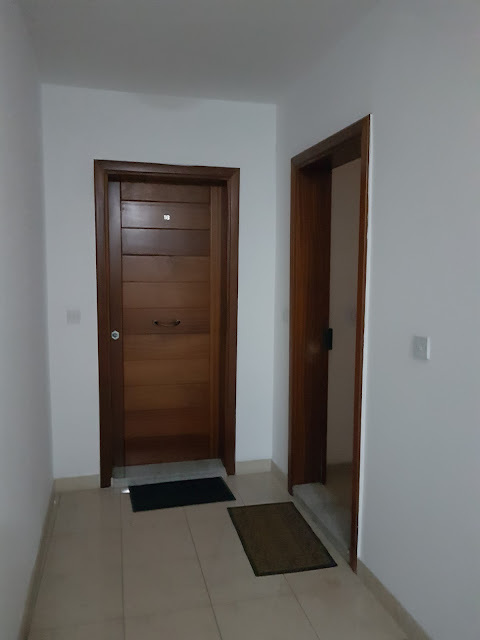 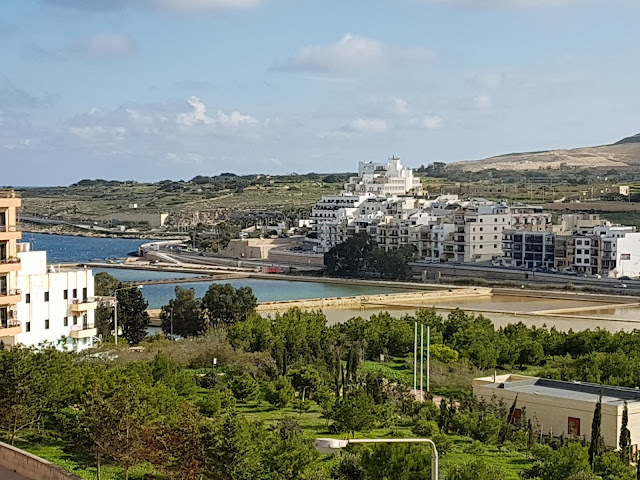 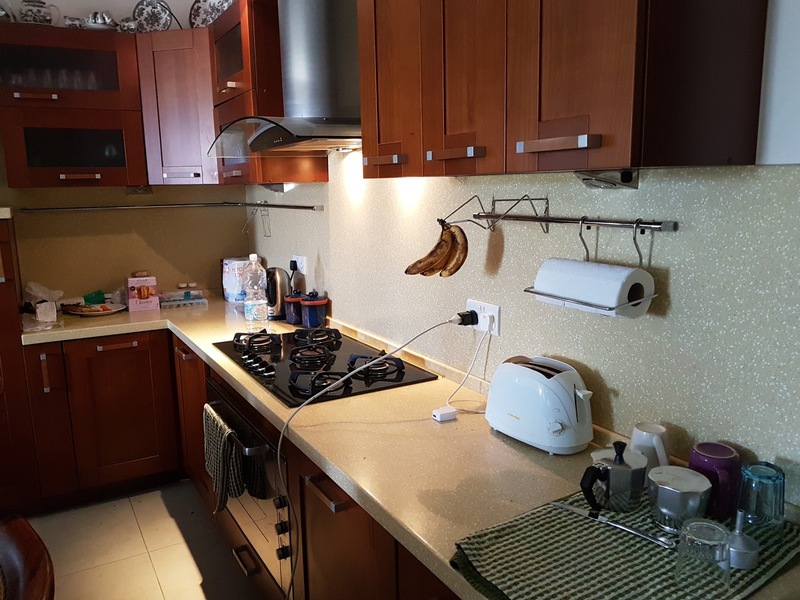 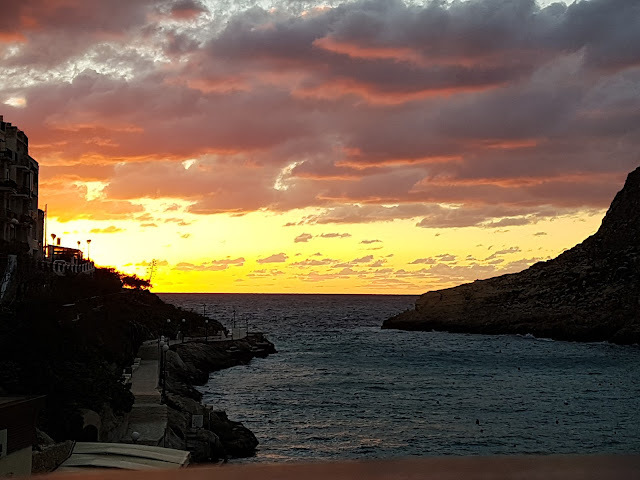 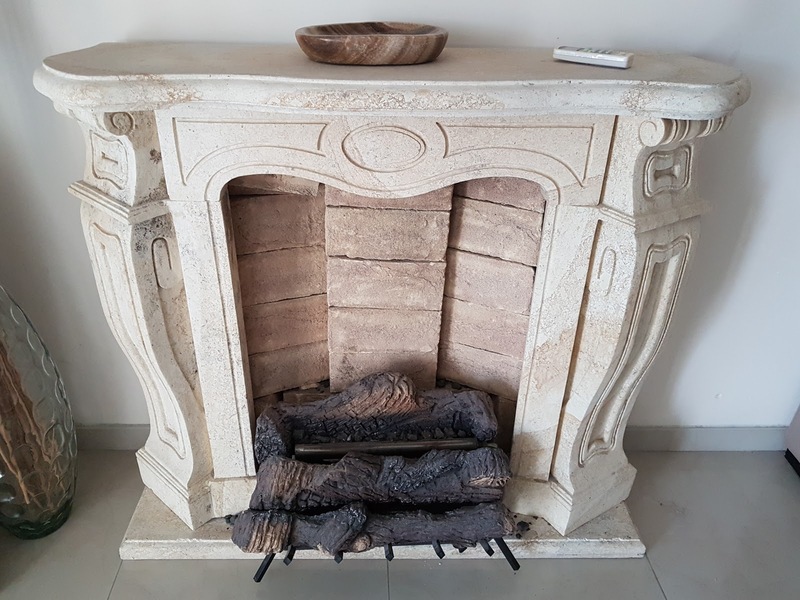 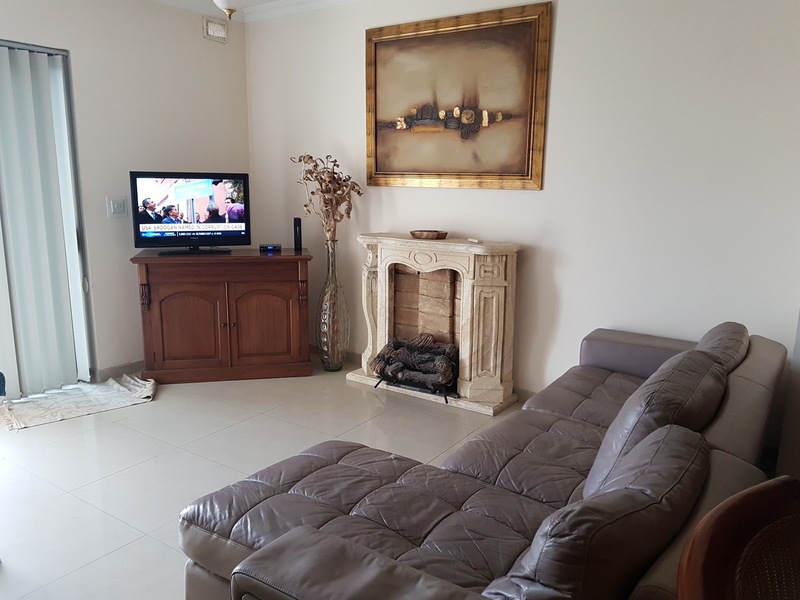 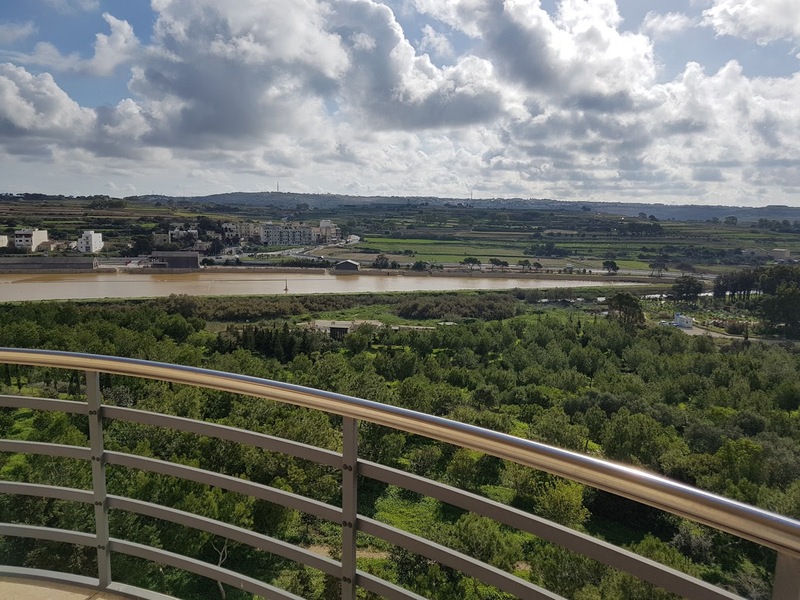 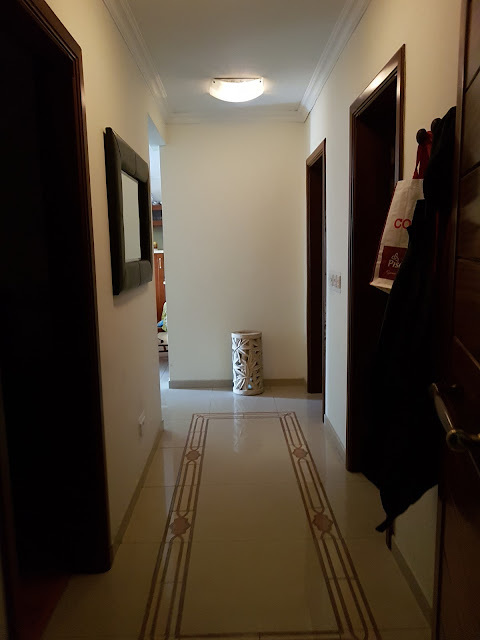 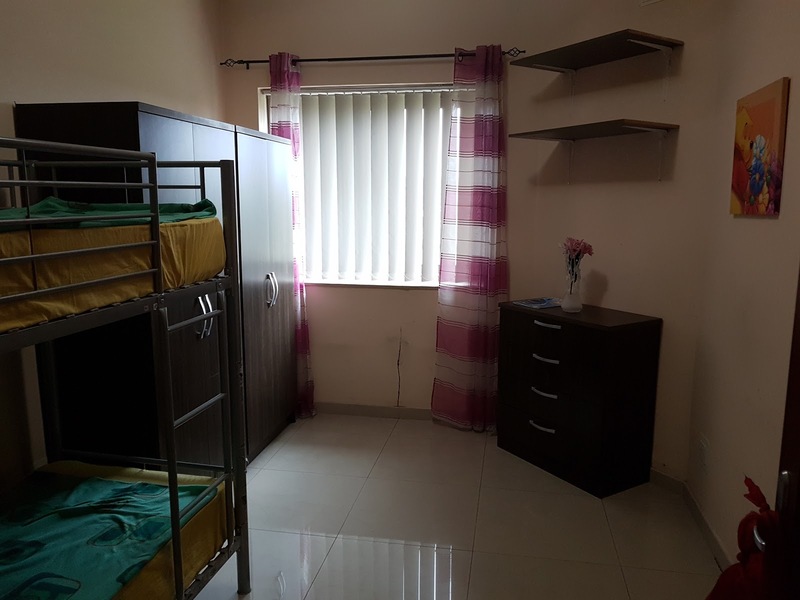 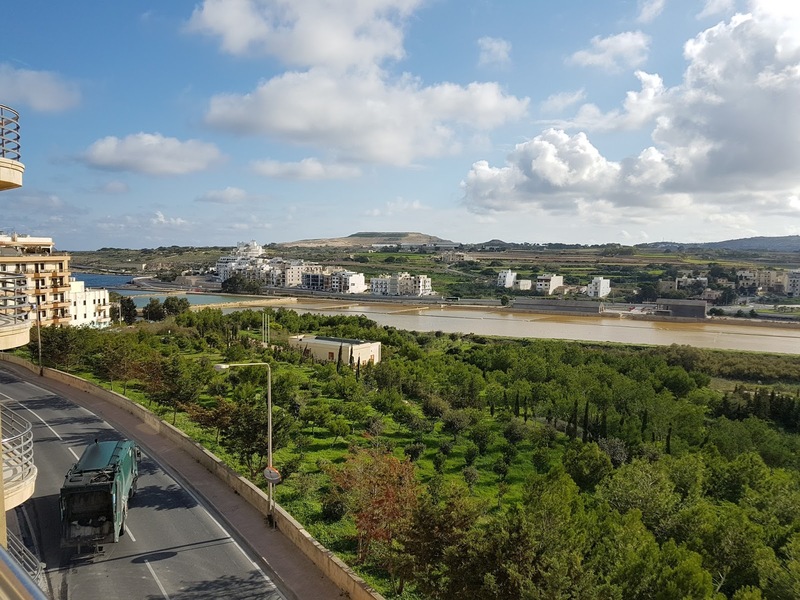 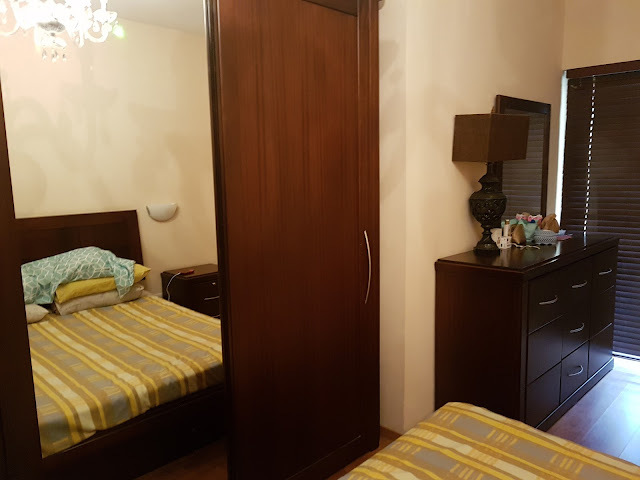 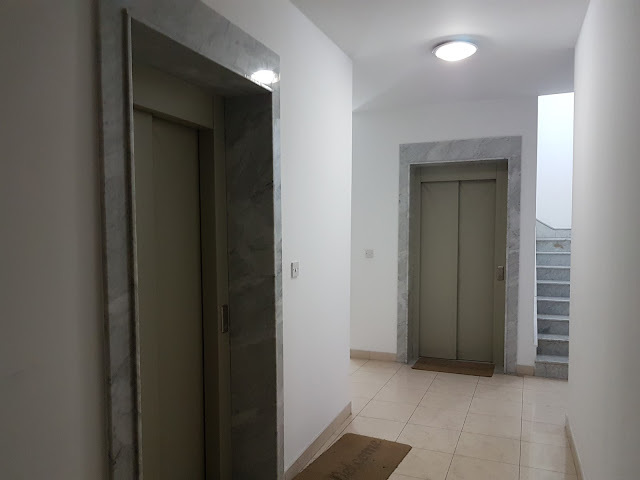 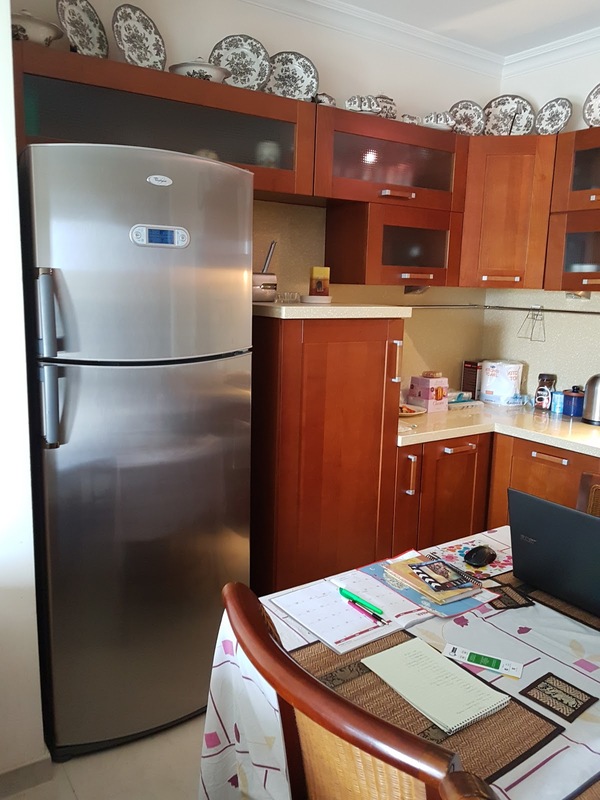 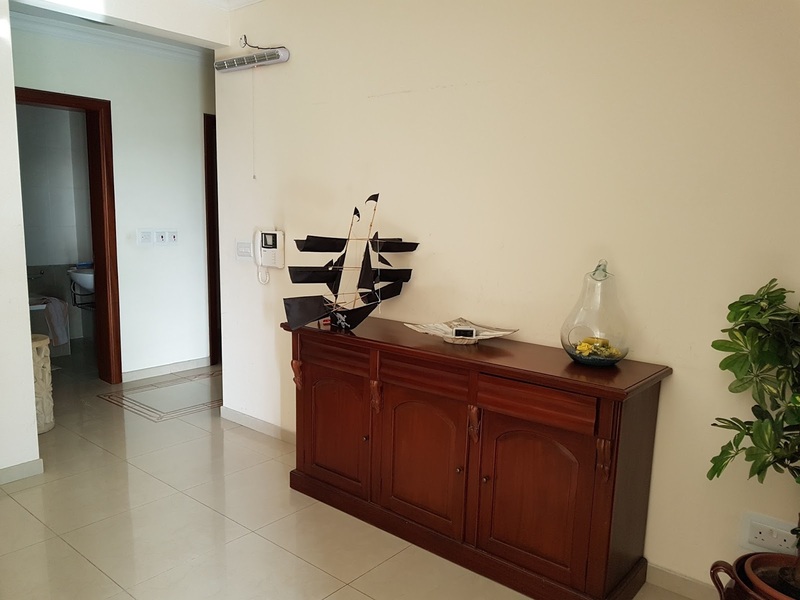 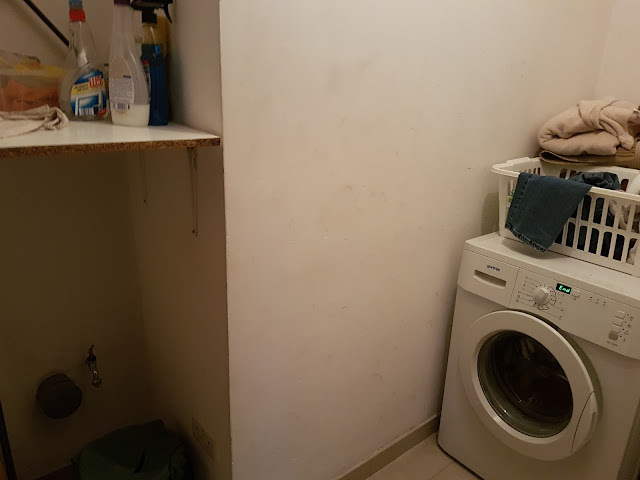 For the price, the views are quite lovely and the apartment is close to stores, restaurants, and public transportation (see my review of Malta Public Transport). 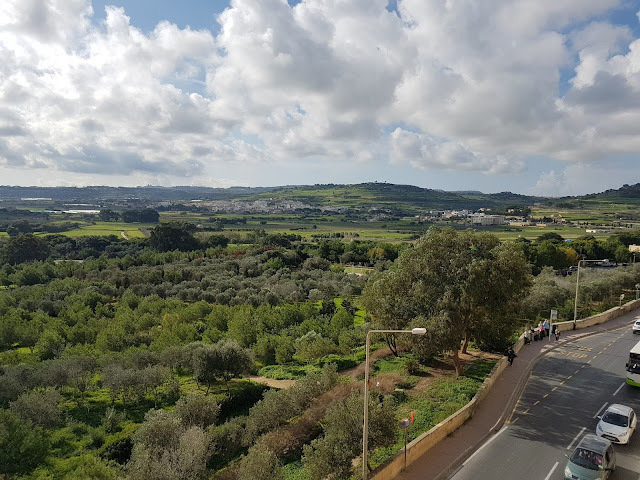 You can also book tours through travel agents, one (Colour My Travel) offering a FREE 90-Minute Walking Tour of Valletta. 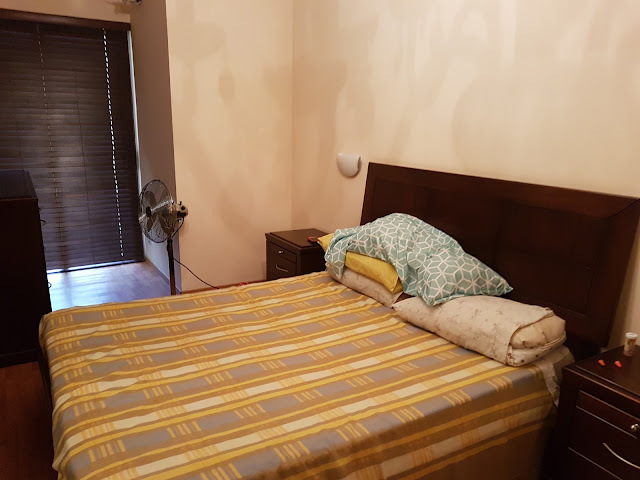 CombatCritic Gives Maxim's Cosy Apartment 9 Bombs Out Of 10 ... More Bombs Are Better!